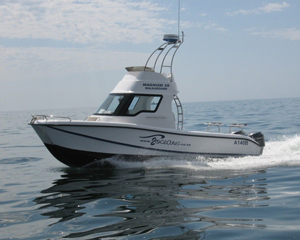 Why Choose Two Oceans Marine? The Magnum 28 Power Catamaran Range from Two Oceans Marine is no longer in production, but still enjoys great popularity on the market and used models are often available. 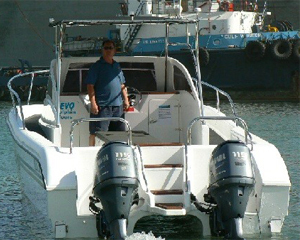 With 29 years’ experience in quality boat building, the staff and production team at Two Oceans Marine are actively involved in all sailing, boating, fishing and watersport activities and share a wealth of knowledge and experience in all aspects of the sport – and the boats used. © 2019 Two Oceans All Rights Reserved.